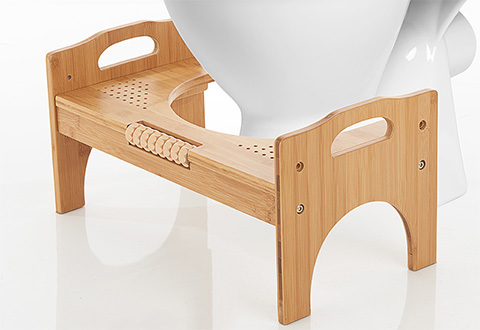 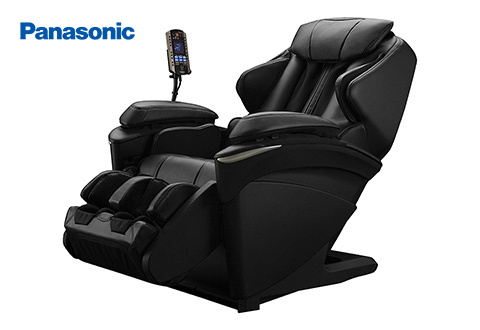 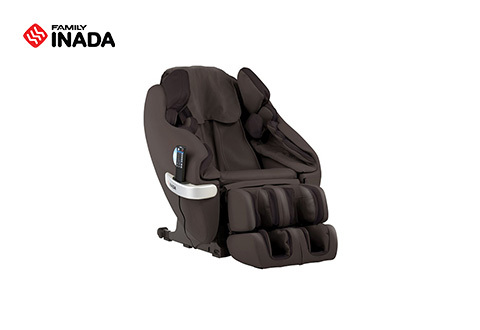 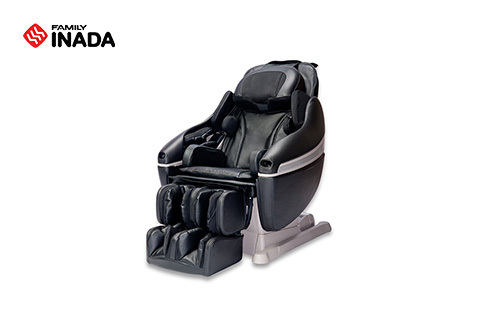 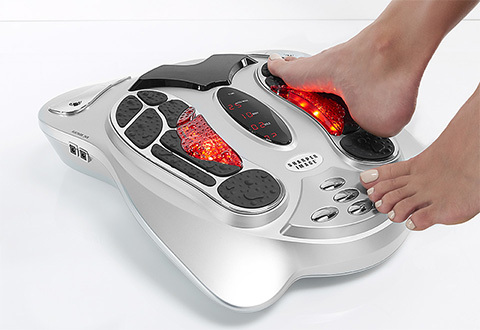 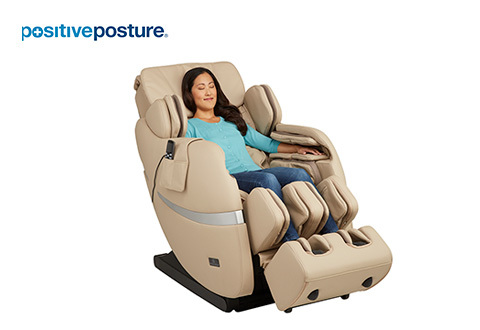 Come home to a soothing massage with Sharper Image Hand & Foot Massagers. 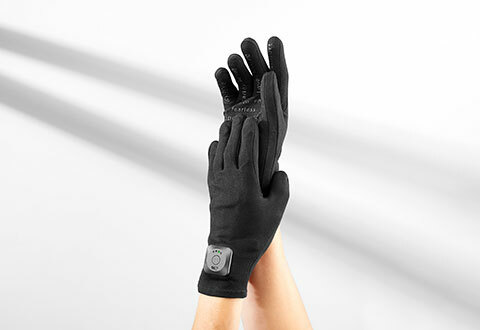 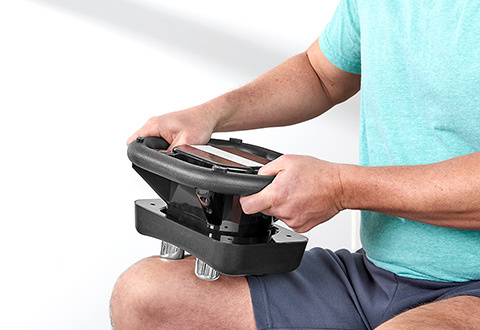 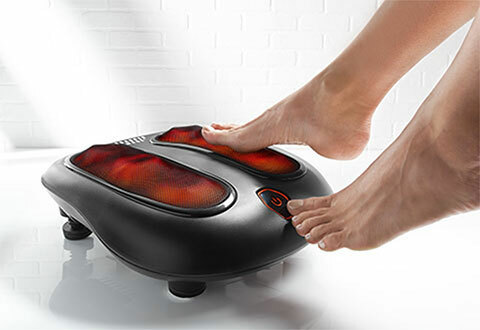 Sharper Image has the best Hand and Foot Massagers to restore and refresh tired achy joints and muscles. 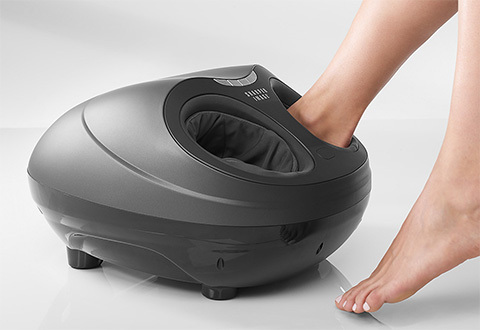 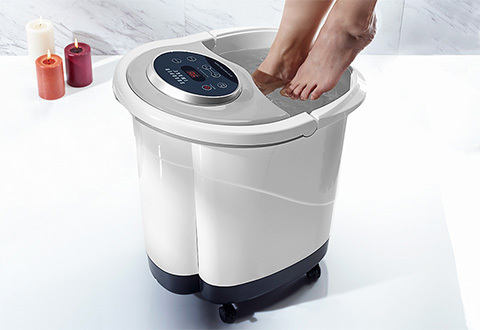 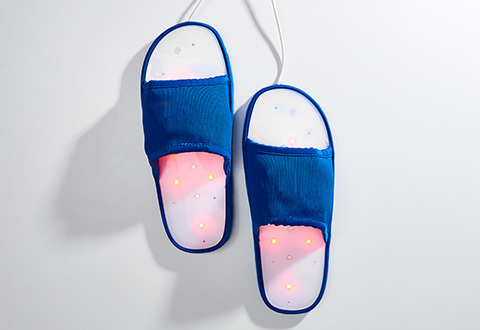 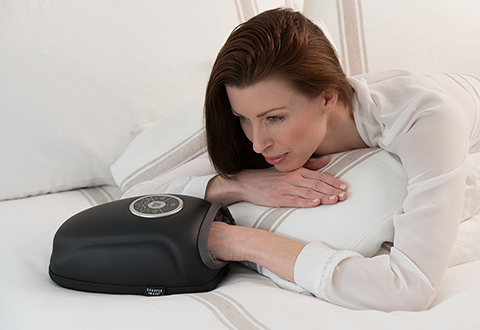 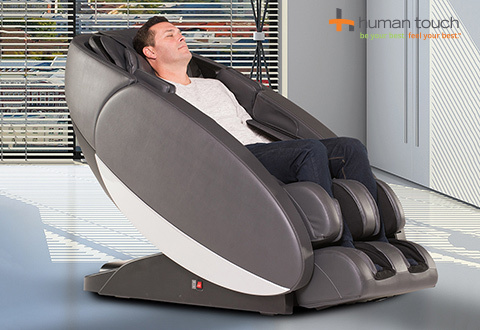 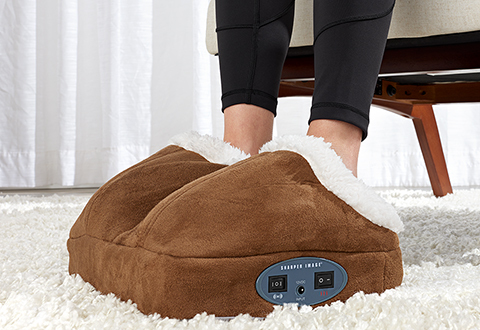 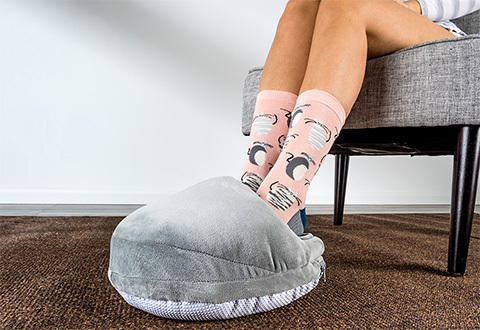 Whether you prefer vibration massage, compression massage or deep-kneading shiatsu style massage, you can always find relief with Sharper Image Hand & Foot Massagers.